Debut Date 19 May 1914. Infielder 1 Year. 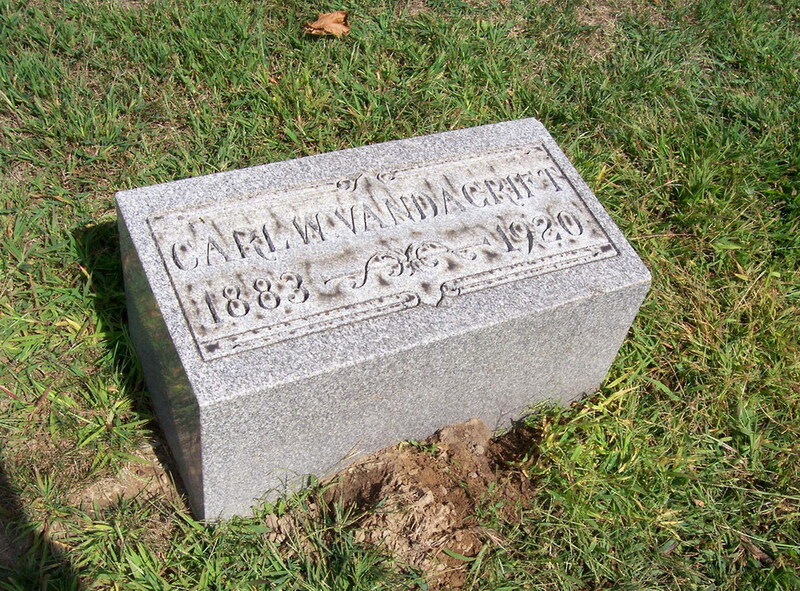 He operated a bowling and billiards establishment in Fort Wayne. Died following surgery to remove his appendix.